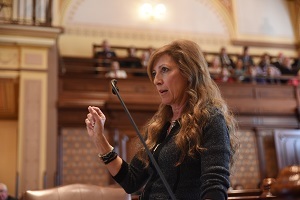 SPRINGFIELD – Thanks to a measure introduced by State Sen. Linda Holmes, D-Aurora, fire protection districts will have easier access to tax increment financing (TIF) funding in order to keep up with developing business districts. The legislation is an initiative of the Illinois Association of Fire Protection Districts (IAFPD). 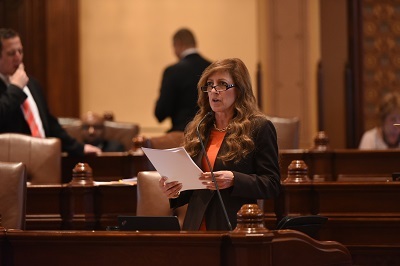 It would allow fire protection districts to request funds directly from the TIF’s review board instead of the municipality, as long as the purchases are reasonable and necessary to protecting the more advanced infrastructure that TIF districts bring. 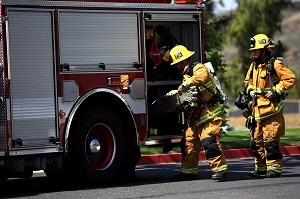 According to Chuck Vaughn, the legislative representative for the IAFPD, the measure is meant to make the process of purchasing new equipment more responsive to the changing needs of those that they protect. 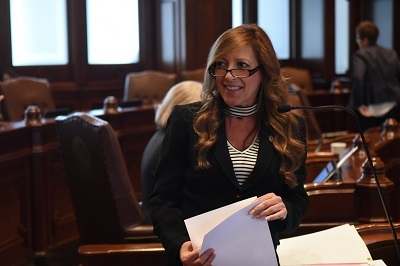 Senate Bill 1415 was approved by the Illinois Senate today. It moves to the House of Representatives for further consideration.